I think ZTE is trying to establish its hold in smartphone marketing. By launching various models back to back, it once again confirms its strategy to penetrate deeply to present smartphone arena. Its new model ‘Axon’ was launched last day. This model was tailored for American markets. But the new model named Blade D6 has got an international face. 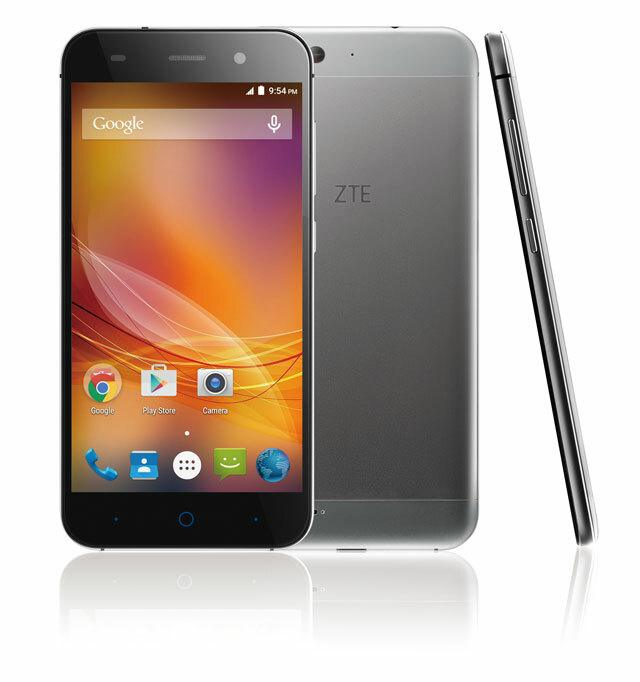 Earlier ZTE used to launch Blade series with economical handsets that suits the budget hands. This handset is also expected to follow the folk for the time being. Nothing can be confirmed till the price of the smartphone is officially announced by the company. For the time being we can explore to the specifications of the handset. The new Blade D6 functions on the processor from MediaTek. The chipset is characterized by 64-bit with the model name of MT6735 SoC. The processing speed of the processor comes to be 1.3GHz. The processing unit comes with Quad core support with Mali T720 graphics support. It has got a RAM of 2GB and an in-built storage capacity of 16GB. It can be expanded with the external memory card. 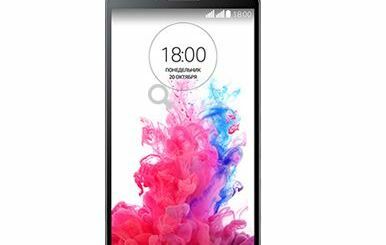 Blade D6 runs on Android platform of v5.0 Lollipop. In addition to this, there is a user interface named MiFavor 3.2 to assist the Android OS. Apart from the processor, the major feature that attracts the users will be its design. It is made of high quality 6013 aluminium alloy body. This aluminium metal body supports the handset to withstand extreme conditions. With this the handset comes with a thickness of 6.95mm and has a weight of 120 grams. The display of the handset comes with 5 inch wide screen along with 720 pixel resolution in addition to IPS touchscreen. The primary camera comes with a lens of power 13MP along with the support of dual tone LED flash. The front camera comes with 5MP lens featuring 880 wide angle coverage. This front snapper helps the user to have excellent selfies with your loved ones. The battery with the capacity of 2200 mAh powers the battery to stay alive for the whole day long. Other features include the support of WiFi connectivity. Other connectivity options available are 4G LTE connectivity with the support of Bluetooth connectivity. Blade D6 is also dual SIM compatible. Company declared that the new handset will be available in market by next month onwards. They also declared that the handset will be launched initially in Australia, Russia and Japan. Other countries will receive the new model eventually. The colour variants that will be launched by the company are Pink, Gold, Grey and Silver.